Kentkart is an Intelligent Transportation Systems producer, developer, integrator, and operator. It provides Automated Fare Collection, Vehicle Management and Tracking, Real Time Passenger Information and On-board Video Surveillance Systems since 1998. Kentkart has been awarded the right to be a “Member of Sustainable Public Transport” in the UITP World Congress held in Dubai in 2011. 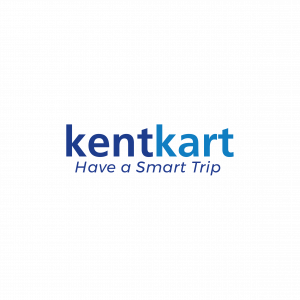 Today, Kentkart reaches up to 3 billion passengers a year and 10.0 million transactions daily, and 30 million smart cards.